← What Do Romance Readers Really Want? I’m going to bet that you’ve probably heard about body confidence by now. Maybe you’ve already read a few blog posts about it, read a news piece or two, or heard one of your favorite celebs talking about it. To understand what Body Confidence is we must first understand what Body Image is. Body Image is the way we SEE our bodies through our eyes and the eyes of society. Body Confidence is the way we FEEL about our bodies that is brought on by how we see ourselves and the way others treat us. 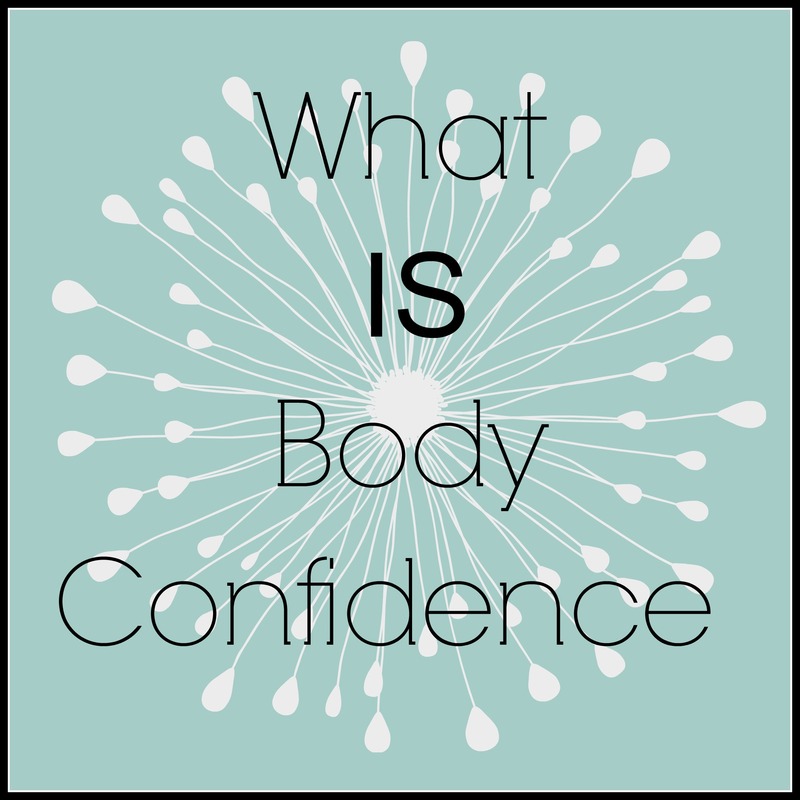 What is the big deal about body confidence? Have you ever had a day where you just FELT like crap? Like you were worthless? Like nothing good has ever or will ever happen to you? We’ve all been there. Where a bad hair day or an uncomfortable outfit will ruin your whole day. Maybe you even heard someone make a negative comment about your appearance and it ended up turning a great day into a horrible one. Body confidence is important because so much stems off of how we feel about ourselves whether we want to admit or not. We get along better with our friends and loved ones. Really, the list could go on forever. You are in constant arguments with your friends and loved ones because they want to help but they cant. Why? Because body confidence is something YOU need to obtain for yourself. How do you achieve body confidence? We are born with body confidence. I know it might not seem like it but we are not born thinking we need to look a certain way to be relevant or to be worthy. That way of thinking happens over time as societies standards are slowly shoved into our face. You did not always hate your body. On a daily basis we are bombarded with pictures, commercials, newspaper articles, books, songs, and even the comments of strangers or loved ones that we just aren’t good enough. That our bodies aren’t good enough. That unless we change the way we look we will never achieve our dreams. Industries make billions of dollars every year on our feelings of inadequacy. So how do you break out of this prison of negativity and find a way to love and appreciate yourself? ⇒Step 1: Realize that everything you see on TV, in newspapers, written in books, in videos and in songs has no control over you. ⇒Step 2: Sit down and understand WHY you FEEL so negative about yourself and about your body? Once you understand the WHY you’ll be able to understand the HOW. ⇒ Step 3: Realize HOW those negative thoughts and feelings impact your day, your life and your health. You will be shocked once you see just how much power negative thoughts have over you. ⇒ Step 4: List all the positive things about yourself and your body. Negative thoughts can’t harm you unlessyou let them. ⇒Step 5: Surround yourself with positivity. 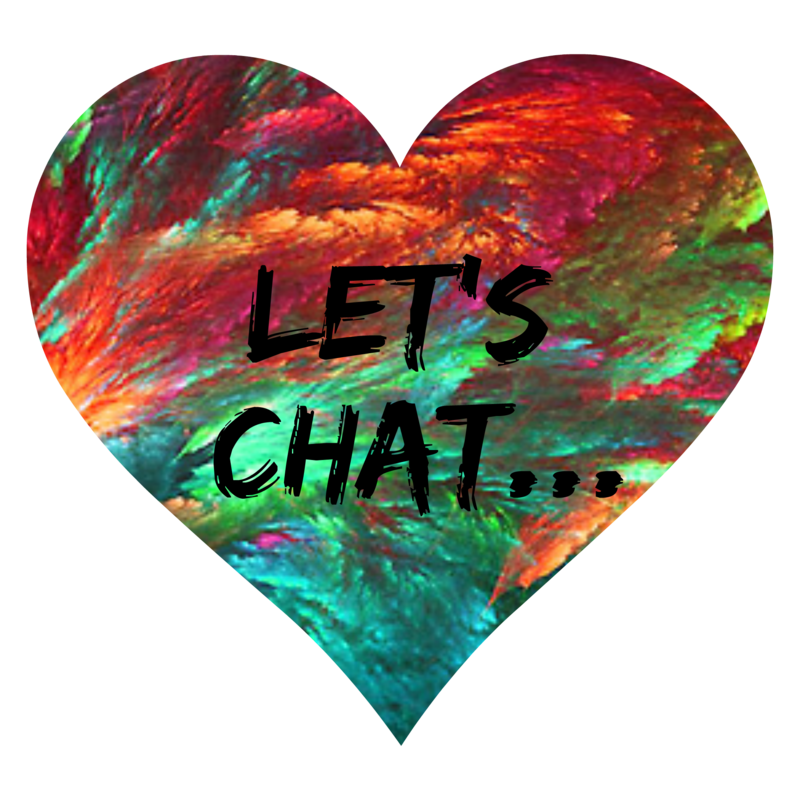 Listen to body positive music, watch videos that talk about body confidence, read books that will help you learn how to appreciate yourself and surround yourself with people who encourage body positivity and body confidence both online and in the real world. Once you surround yourself with Body Positive People you will begin to understand that you are enough! All you need is the confidence to know that what you have right now is perfect. Watch this video about a documentary in the making Embrace: Learning to Love Our Bodies by Taryn Brumfitt at BodyImageMovement.com #ihaveembraced. How do you feel about your body image? Do you lack body confidence or do you have abundance of it? Can you remember what made you first see your body in a negative way? What do you think should be done to help future generations overcome this? This entry was posted in Body Positive and tagged #curvyliving, #ihaveembraced, #ImEnough, Body Confidence, Body Image, Body Positive, bodyimagemovement.com, Darla G. Denton, Taryn Brumfitt. Bookmark the permalink. 6 Responses to What is Body Confidence? This was an absolutely beautiful post. Body image, and trying to fit into the ideal image media likes to slap in our faces, can really take a toll on mental and physical health. Poor body image can lead to various disorders, including deep depression. Your post was optimistic, and incredibly inspiring. I love your confidence and how body positive you are. Changing the world, one post at a time! That makes me unbelievably happy to hear that my thoughts and views are helping to inspire other people to love their bodies! Thank you A.P. Bullard for making my night.